OnlineCasinoReports is Coming to The Amsterdam Affiliate Conference! Get ready Amsterdam, OnlineCasinoReports is coming! Dear friends, there's a lot going on in OnlineCasinoReports lately and we have some important announcements to make. First thing's first - we are coming to the Amsterdam Affiliate Conference! Taking place next month between June 7-10, a team from OCR will be on the conference floor. If you are planning on attending AAC, please - don't be shy - come and give us a visit! 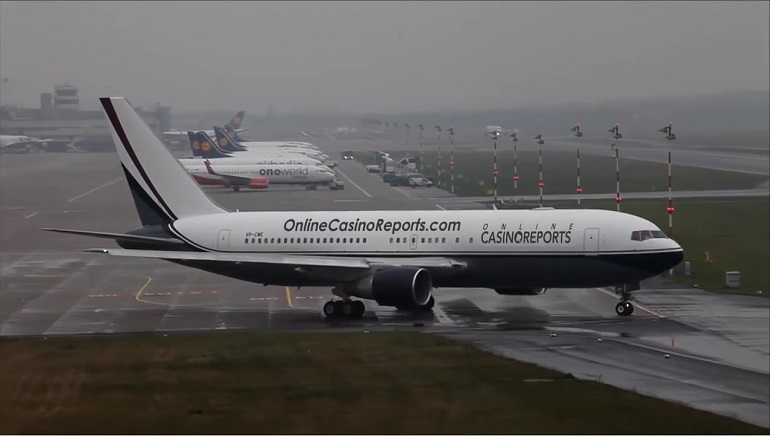 Meanwhile, check out the OnlineCasinoReports airplane taxiing before taking off to Amsterdam! Bon voyage! We hope to see you on our social channels soon!